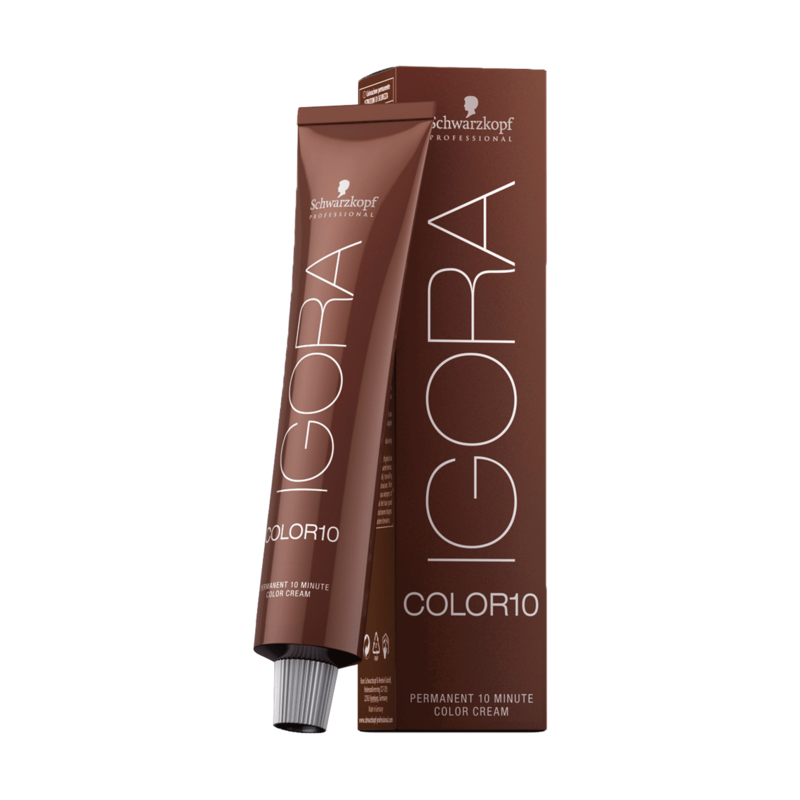 IGORA COLOR10 is ideal for new growth and touch-up services, as well as global application for short to medium length hair, achieving the same result as a standard permanent coloration – all in just a 10 minute processing time. Using the innovative Amino Acid Carrier technology, it delivers beautiful color results, perfect coverage and outstanding care. Introducing 6 news shades to the assortment – A selection of natural and cool tones with sophisticated and minimalistic aesthetics and up to 100% white hair coverage for on-trend yet commercial color results.